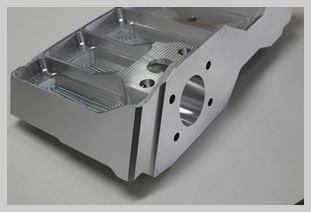 Do you need an expert in the field of complex machined parts? 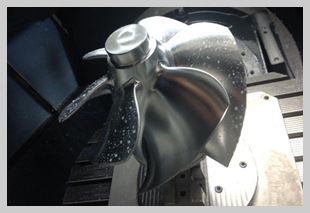 Breumaf specializes in the design and manufacture of complex machined parts, focused on the 5-axis simultaneous milling up to 950mm. 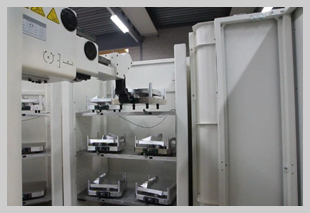 Are you looking fora reliable supplier of high quality tooling? Breumaf designs, constructs and builds for various sectors different kinds of tools with great precision and skill. Breumaf has the required certifications to be able to produce at a high level. 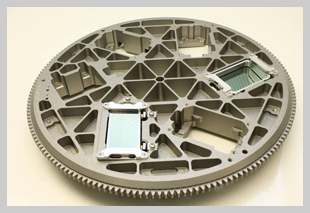 In addition to AS9100 rev D, the standard for supplying the aerospace industry, Breumaf also has ISO-9001/2015.